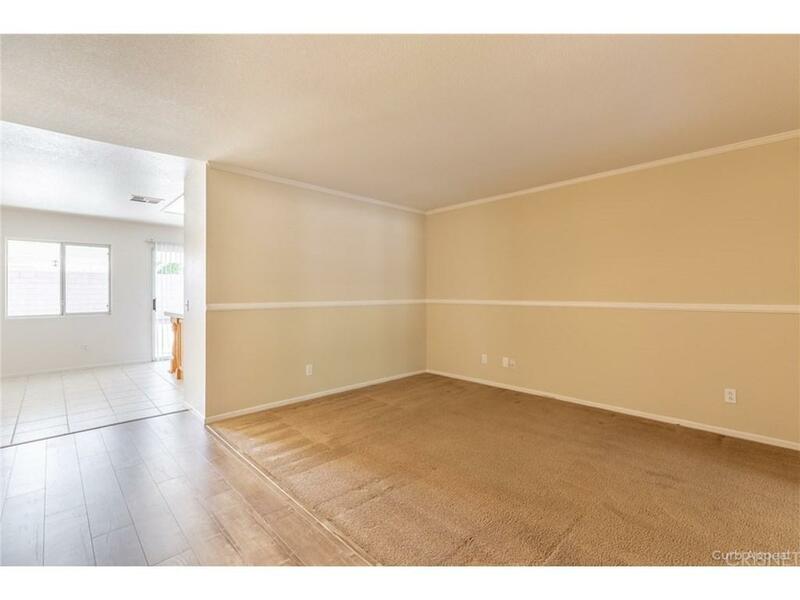 West Lancaster single story former model home that will have fresh neutral paint and carpets and home professionally cleaned. 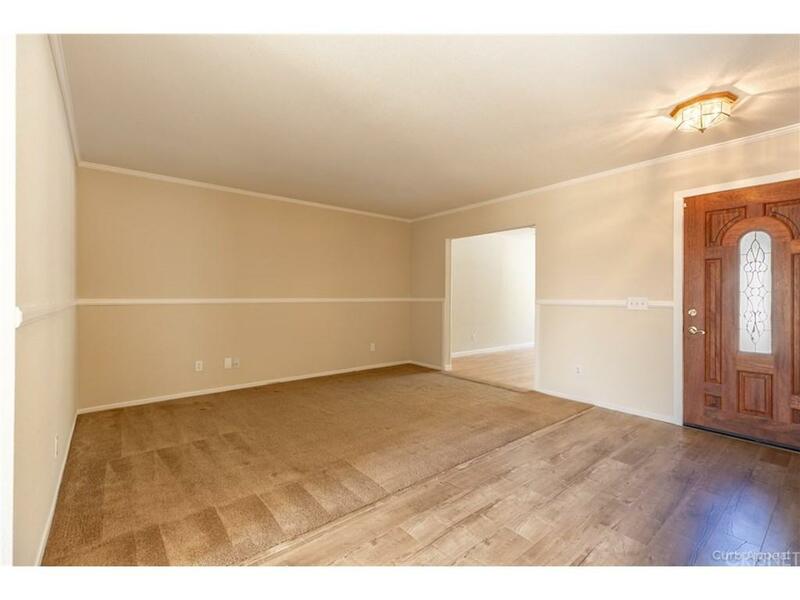 This great 3 bedroom 2 bath home was built in 1997 with 2 car garage Rv access and has many upgrades. 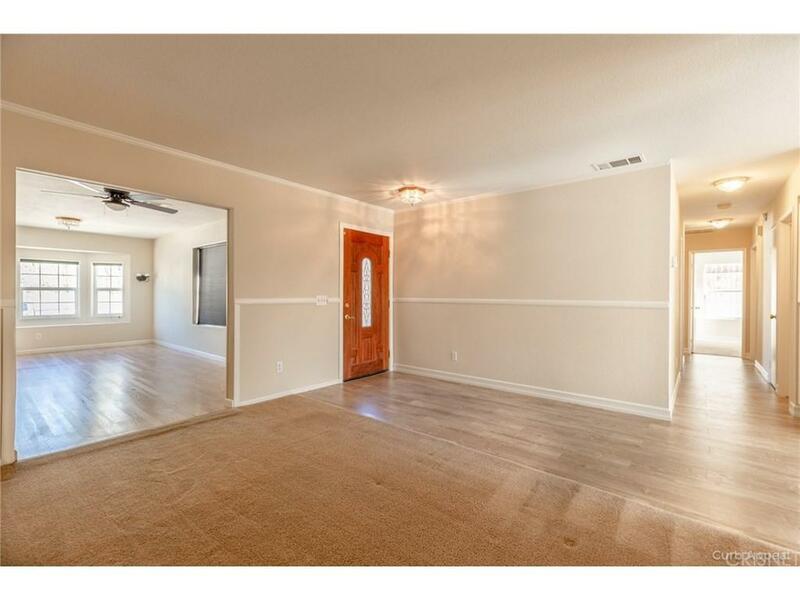 Upon entry you will view the hardwood flooring that is in the living room, den, and the hallway. The kitchen features tile counter tops and center island and a eating area. The backyard has a large covered patio with a new roof. Home will not last long!!! 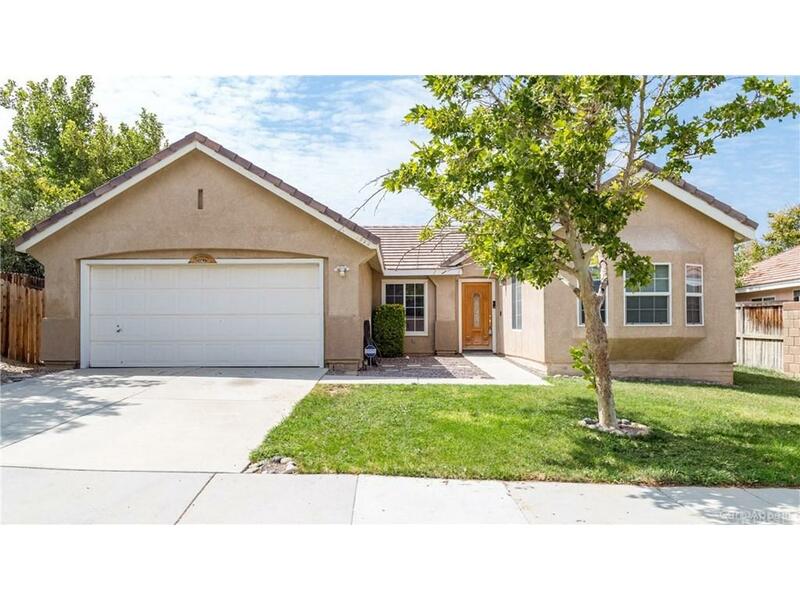 Sold by Karissa Dolinsky BRE#01398838 of Plantinum Property Management.